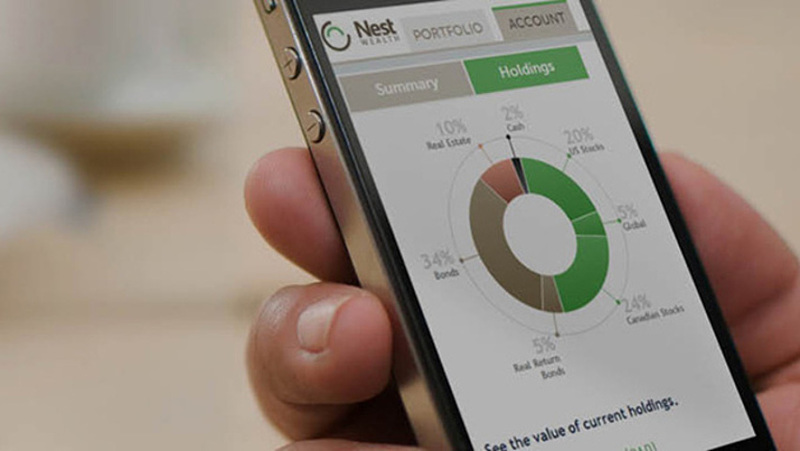 Toronto-based Nest Wealth has launched Nest Wealth at Work, a solution providing group RRSP plans to small and medium-sized businesses. The company launched the platform for companies struggling to launch their own RRSP programs due to complexity, time commitment, and lack of internal resources and expertise required to do so. “As Canada’s first, fully-digital, group RRSP plan for small-to-medium-sized businesses (SMBs), employers can finally attract, retain, and motivate employees by offering a group RRSP plan that is low cost, easy to use and effortless to administer,” said Randy Cass, founder and CEO of Nest Wealth. Nest Wealth at Work is free for employers, with no initiation, administration, monthly, or setup fee required. The software allows employers to monitor sponsored plans and manage program options such as contributions and matching online. Fees are under one percent of assets administered through the plan, which the company said is less than one-third the average cost of an individual Canadian to invest in a group RRSP. Solutions can also be customized to individual’s risk tolerances and time horizons. Nest Wealth at Work is currently working with companies like Morneau Shepell, Canadian Western Trust, and Vanguard. In April 2017, the company raised $6 million from National Bank to integrate its robo-advisor technology into the platform.